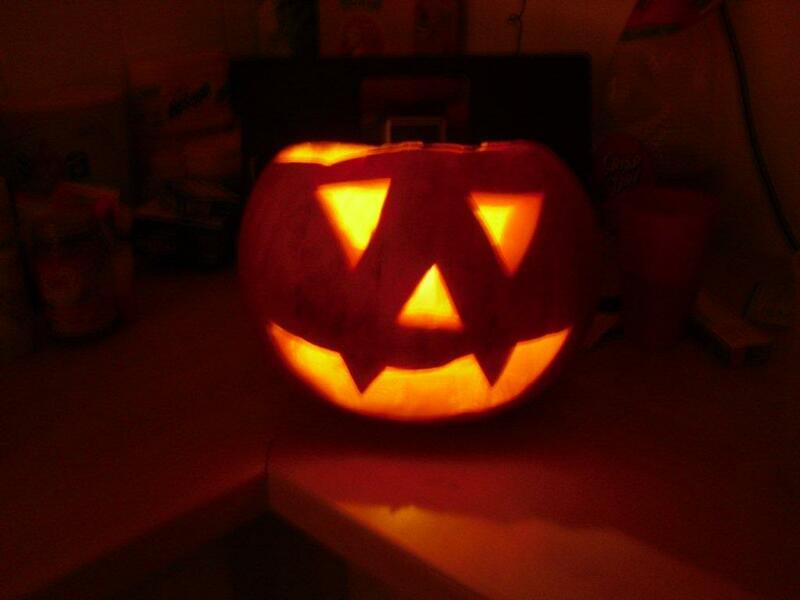 Tatterdemon by Steve Vernon – HALLOWEEN HORROR!!! Steve Vernon’s ‘Tatterdemon’ is a horror like no other! 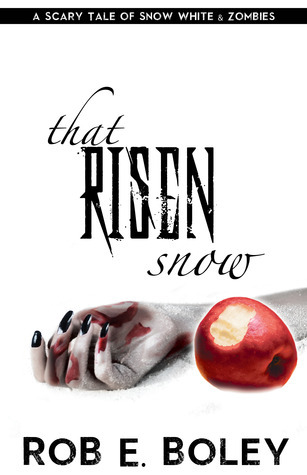 It is more than appropriate to read at this time of year during the harvest and Halloween season! 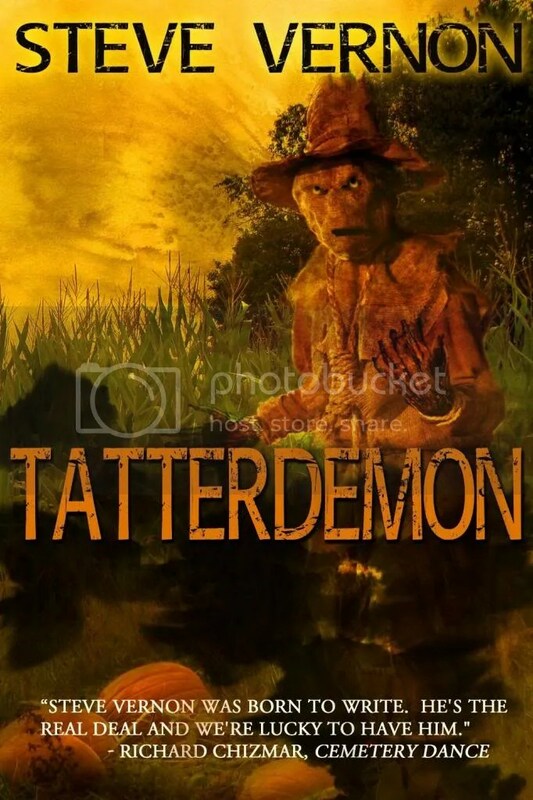 Highly recommended for adults only due to its violent, gory and horrific theme, Tatterdemon is full of terrifying tales as well as being one complete horrifying nightmare based in the small town of Crossfall. The town’s people have all been cursed by Thessaly Cross, a witch, 300 years previous and now after a wife-beating husband is killed by his wife he returns from being buried in his field as a zombie scarecrow – the Tatterdemon! Many of the local folk begin to take their personal matters into their own hands and face the ones they feel ridiculed or belittled by. As each person is killed the Tatterdemon is able to have them buried and then begins to raise the dead for more mayhem and to destroy the town of Crossfall for good! 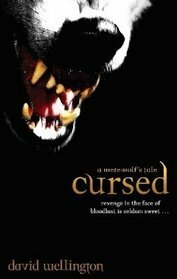 The prologue introduces the reader to Thessaly Cross, a witch who has been condemned by the townsfolk and is being buried alive, after many various methods of trying to kill her has failed. 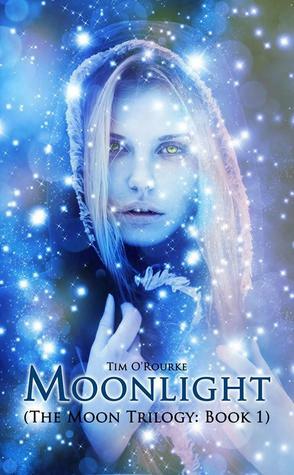 She accuses them of trying to take her land and as she is being buried she ensures that she leaves the people of Crossfall with a curse for their descendants to encounter some 300 years later. We then fast forward to the present where Maddy Harker has had enough of her violent and abusive husband and kills him spontaneously with a frying pan after he comes home late complaining about his dinner or lack of it. Maddy then buries her husband, Vic, in the very same field that Thessaly Cross had been buried in all of those years before. Only for Vic to be raised from the dead as a demon of the witch, the Tatterdemon, a somewhat strange and scary vision of a scarecrow mixed together with mud, straw and of course Vic. 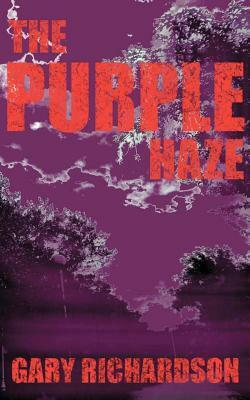 From the very beginning the reader is introduced to the atmosphere of Tatterdemon. 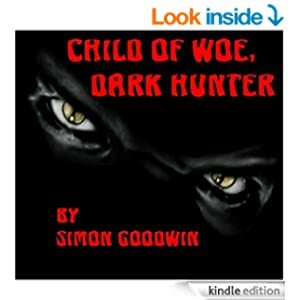 It is dark and horrific, tense and terrifying with a great deal of violence and gore. 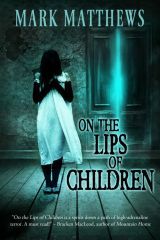 Tatterdemon is certainly not for the young reader or those faint of heart, however it provides a story complete with action and evil depths that provides readers of the horror genre something profound to become gripped with instantaneously. It is a nail-biting and under-the covers type of read and works brilliantly late at night with the lights dimmed! Steve Vernon also shares his sense of humour which really relieves the tension and calms the blood in between the most tense scenes before it begins to boil with adrenalin again for more fear. One of my favourite aspects of Tatterdemon are the characters. Many of them seem to be going through their own personal ordeals, however they are familiar with each other and as their paths cross their own troubles do too. From the victim of an abusive husband, Maddy, to the grieving husband of a suicide victim (who just so happens to keep his wife’s body in his freezer at home – and that is the Chief of Police for you), you can already begin to imagine what life might be like in Crossfall. From the creepy peeking mailman to the reclusive circus freak living reclusively in a trailer and to many, many more wonderful and weird characters. Tatterdemon in many respects is a fascinating read from the vivid imagination of Steve Vernon. 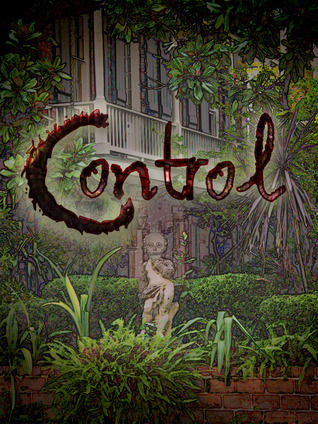 If this genre is for you, Tatterdemon will tick all of the boxes that intrigues you and draws you in to this surreality. 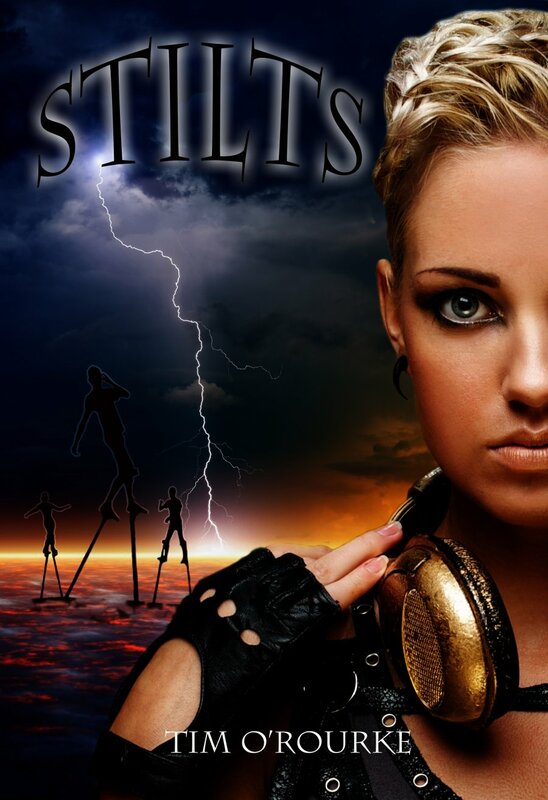 Within each chapter the reader visits the different characters of Crossfall. And even though they have their own story to tell they are not too dissimilar from each other. The chapters themselves are broken down into smaller sections so that the reader can discover which character is doing what. In this way there is no waiting pages or whole chapters to find out what your favourite character is up to. The chapters have been put together cleverly and carefully in this manner. I also found this method to be faster to read and keep up with the story, especially with Vernon’s style of writing that is direct and easy to follow, allowing for plenty of momentum and horror to build up! 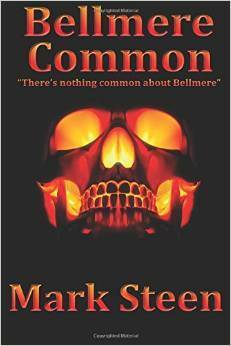 To make Tatterdemon the perfect horror story Steve Vernon hasn’t missed a thing from this genre. Tatterdemon holds it all, from witches, ghosts, zombies and killer scarecrows and complete with resurrections, spells and voodoo. There is no shortage of crime with murders and suicides taking place regularly. Yes, Tatterdemon is very disturbing but for all of the right reasons in this fantastic fun and gruesome horror! 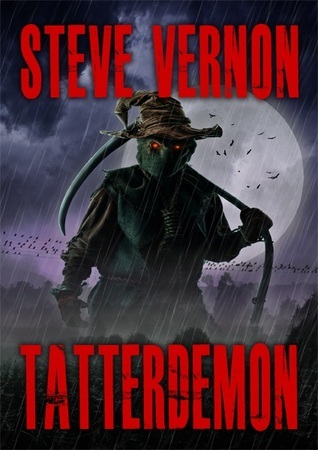 Tatterdemon was provided by the author, Steve Vernon, for the purpose of an honest and fair review.